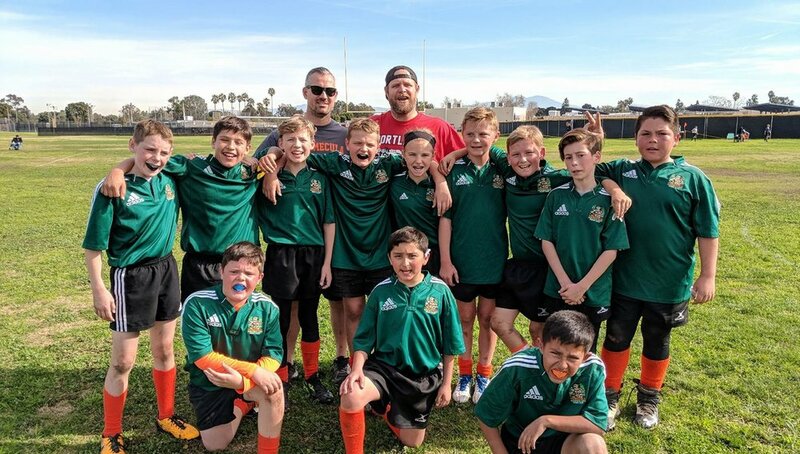 The Temecula Mountain Lions Youth teams are recruiting for players at all experience levels who want to join in the exciting and fast-growing sport of rugby. We field u8, u10, u12, and u14 youth teams as well as u16 and u18 High School teams. For more information on u8 to u14 teams, contact Jason Glover at 404-985-8927. For more information on u16 and u18 high school teams, contact Gus Nelson at gus@temecularugby.com.